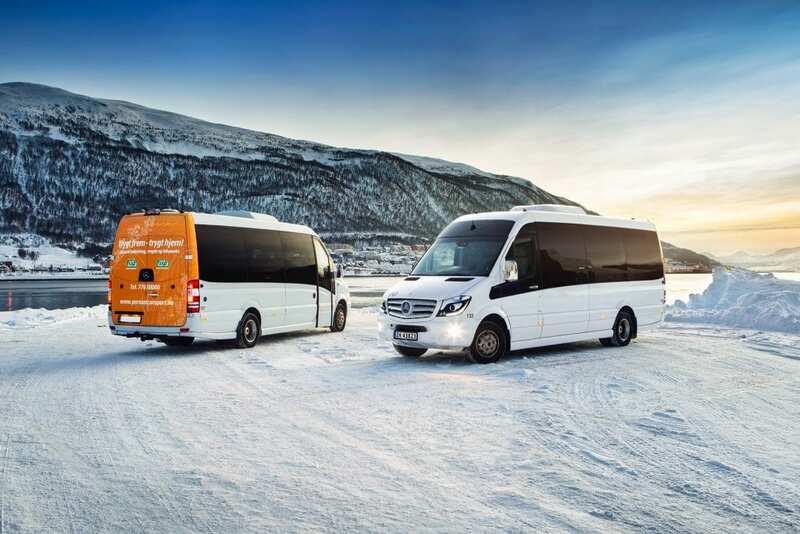 We have over 50 years experience providing professional, reliable transport services in Tromsø. Our friendly drivers will give you a warm welcome to the Arctic and take you to your destination safely. Contact us for a quote or to book your transfer. Choose from a wide range of transport services from taxis, buses and VIP vehicles. 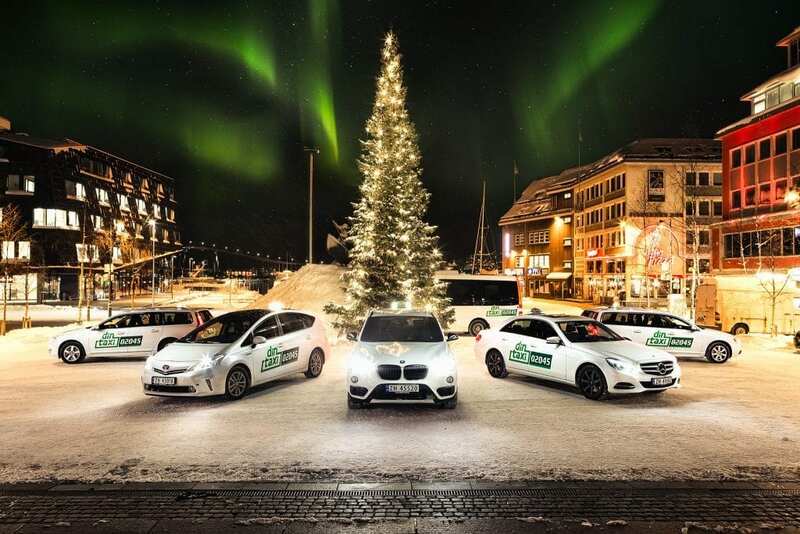 Almost 80% of our taxi fleet is either electric or hybrid and as well as two of our luxury vehicles.